Refined in the city and unparalleled speed on roads under its modern appearance, it hides a supercar with all the letters. 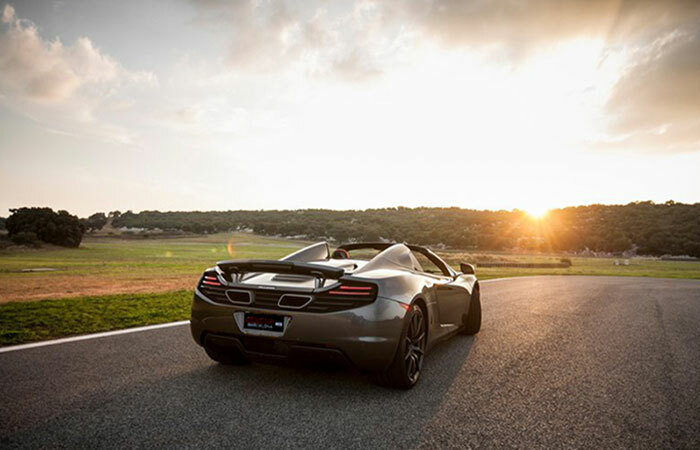 Choose the McLaren Driving Experience you like and enjoy! 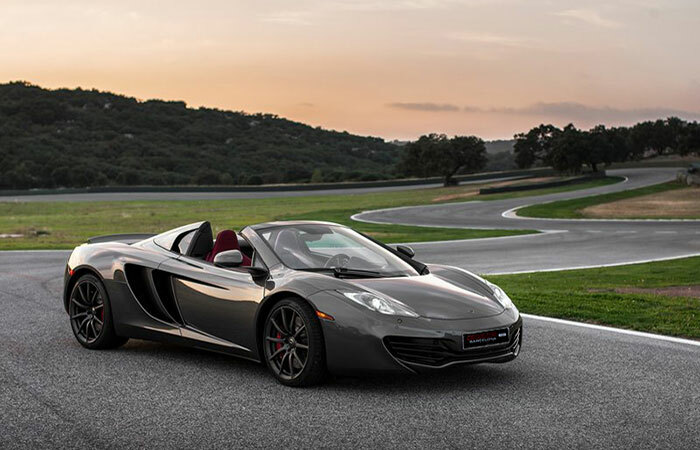 The chassis is carbon fiber with revolutionary Carbon MonoCell structure. It is a single piece carbon fiber from which the other elements of the drive are supported. The legacy of the competition is clear. The engine, a 3.8 twin-turbo V8 develops 600 horsepower and 600 Nm of torque. His appearance is certainly spectacular, with some similarities to the McLaren F1. Eg doors open upward, as in the legendary F1. 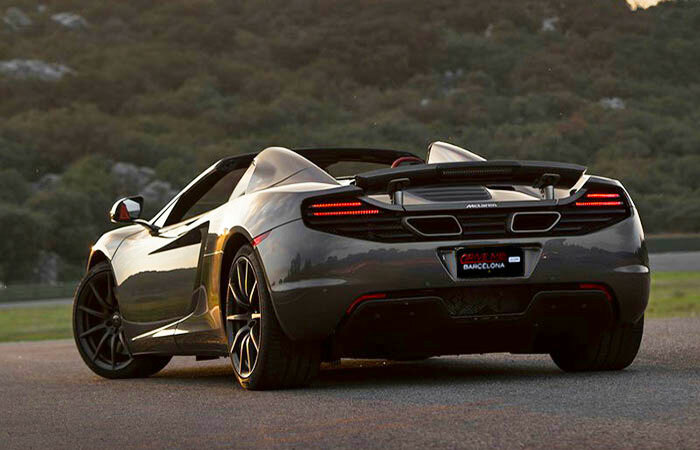 The retractable rear spoiler and the exhaust coming out from the top, are the elements that make their appearance. 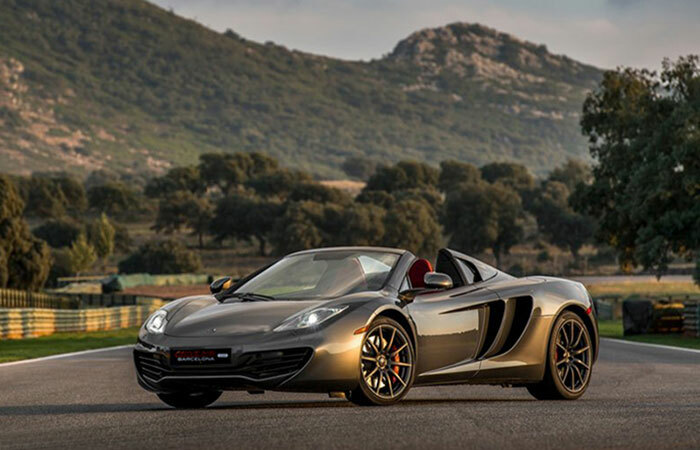 Experience the passion behind the McLaren MP4 12C Spider with one of our McLaren Driving Experiences Barcelona.